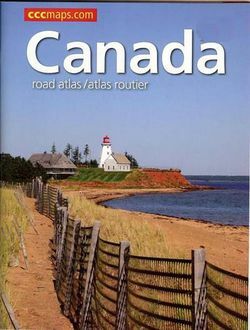 See Canada with this handy road atlas...no folding required! Covers the whole country at various scales and includes more detailed insets of some cities and popular areas. Paperback, 93 pages including index.